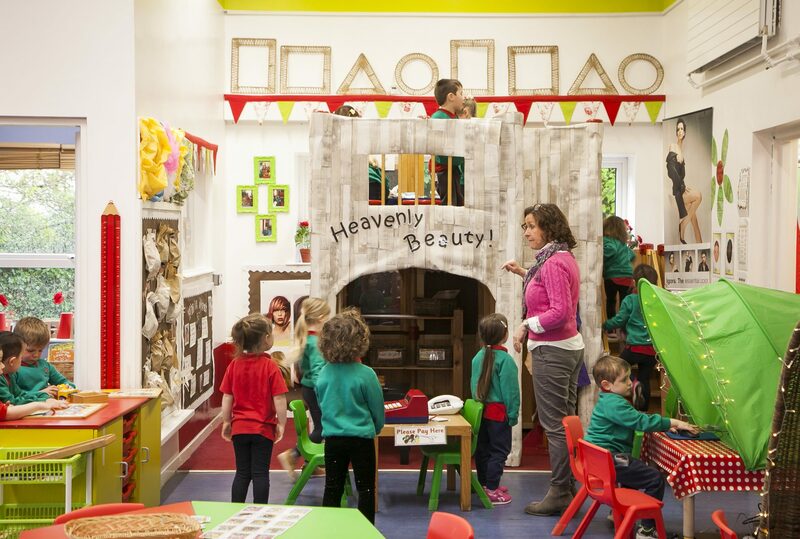 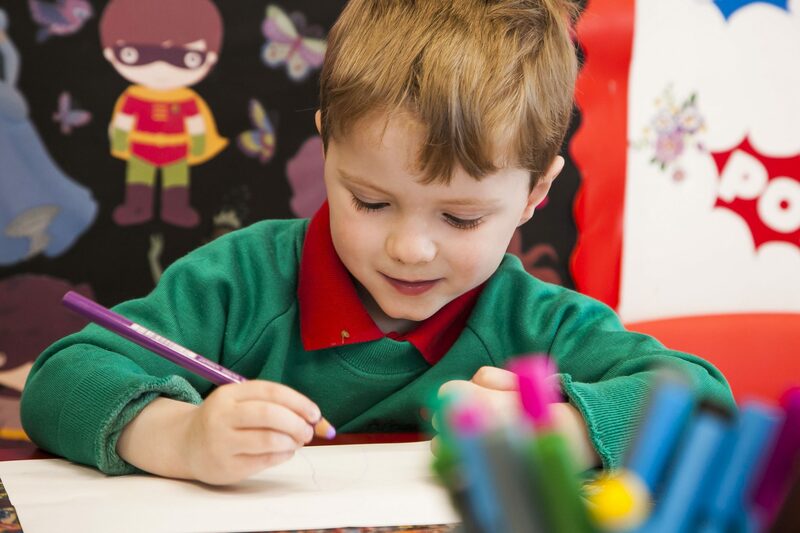 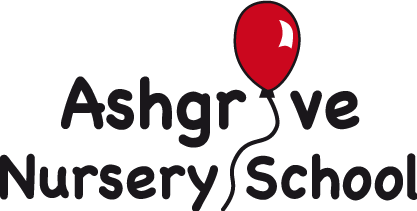 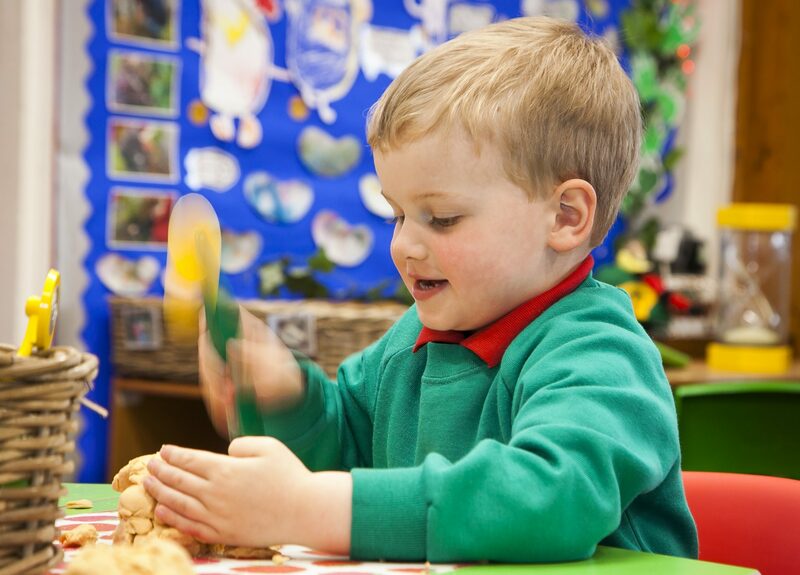 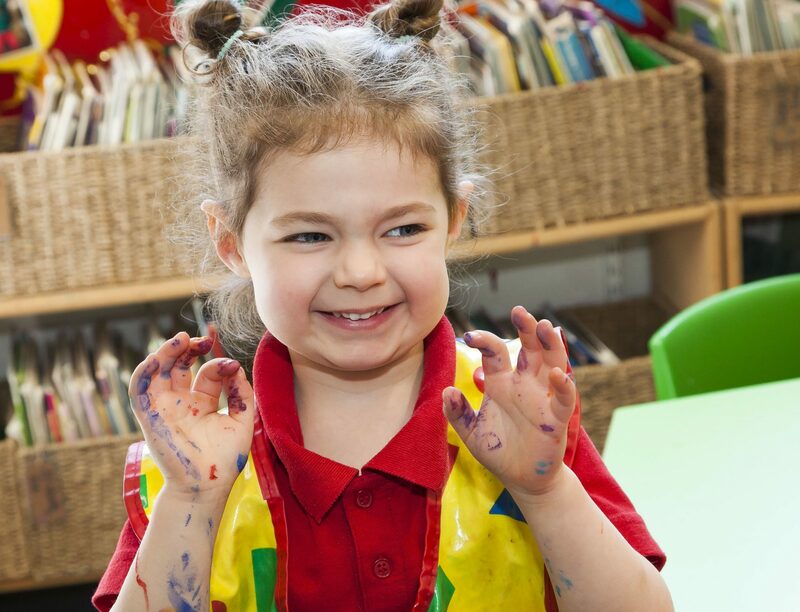 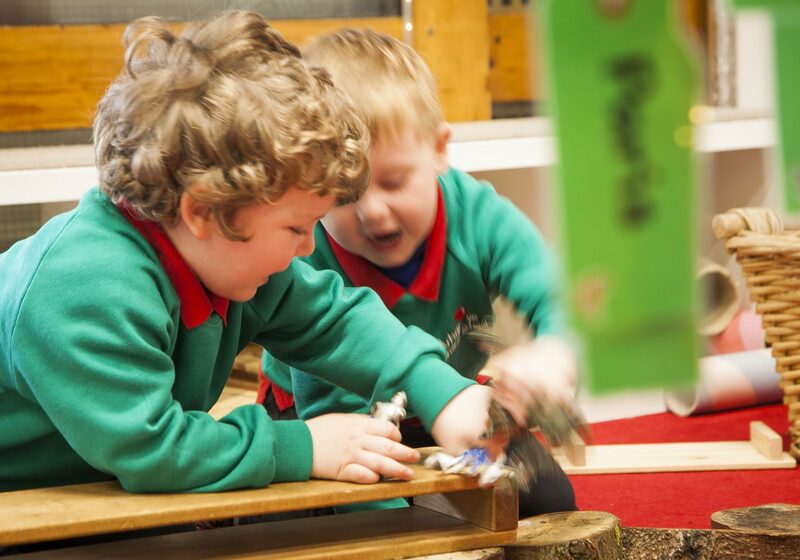 Creativity and originality come first at Ashgrove Nursery School. 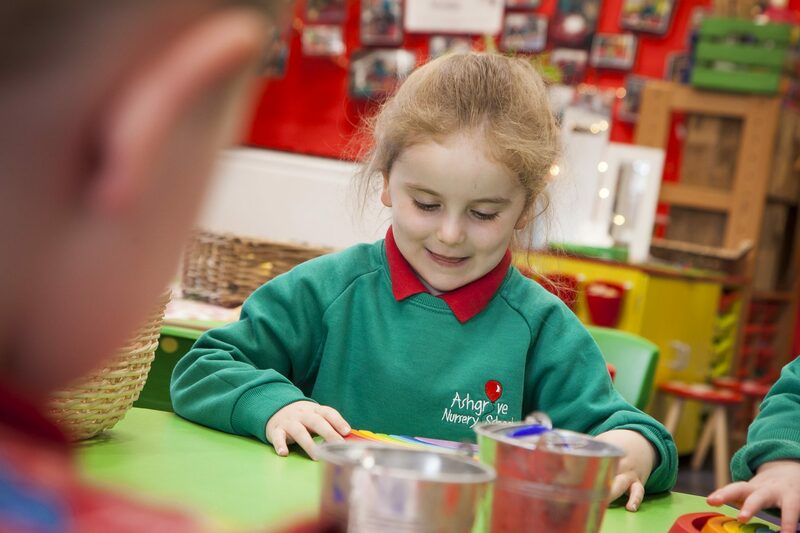 At Ashgrove Nursery School we really encourage the children to express their own thoughts, ideas and feelings in a range of ways. 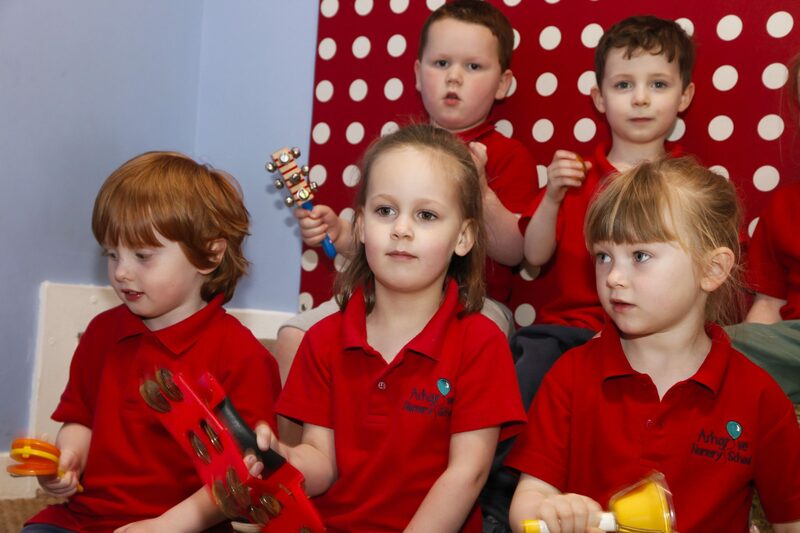 Perhaps a budding musician, maybe a princess in the making, or what about a sculptor or artist? 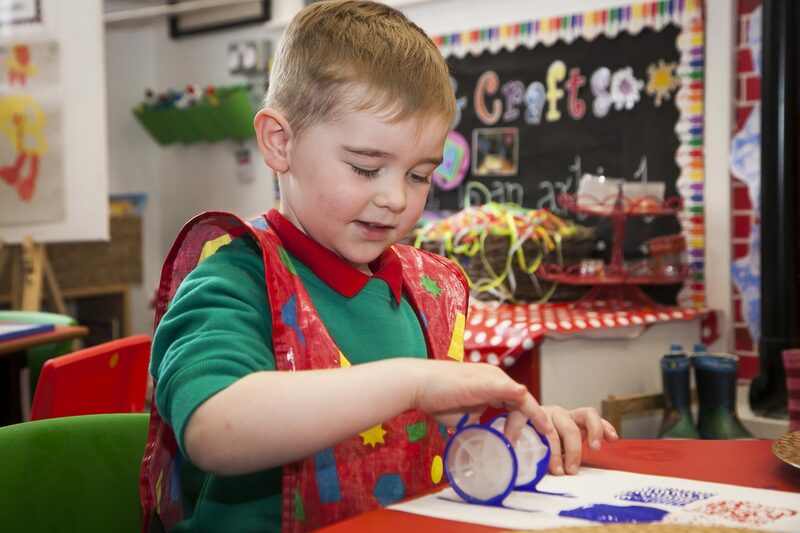 The end product is not important to us – we provide an environment in which creativity and originality come first As Albert Einstein said ‘Creativity is contagious, pass it on’!